Trowunna is a Wildlife Sanctuary with a difference. The best place to see the Tasmanian devils since 1985! 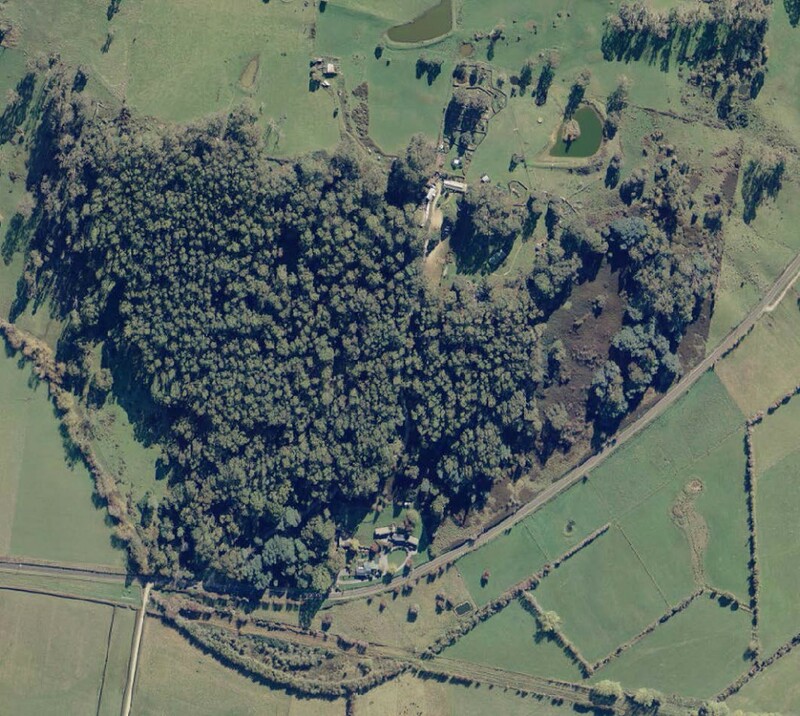 Trowunna Wildlife Sanctuary is a privately owned wildlife sanctuary, where native Tasmanian fauna and flora thrive. We started caring for our native animals in 1979, and continue to house the world’s largest heritage population of endangered Tasmanian Devils. Trowunna also has a great range of marsupials, birds and reptiles on site. The primary goal for Trowunna Wildlife Sanctuary is wildlife conservation, education and rehabilitation. The ecological sustainability of the Tasmanian flora and fauna is of valued importance. 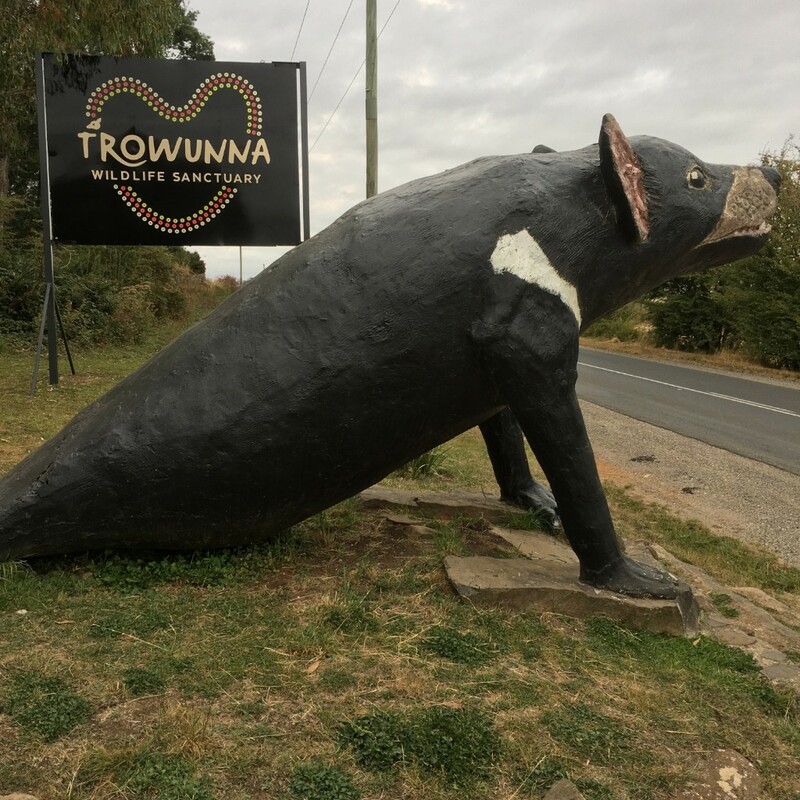 Trowunna is an integral part of the larger picture of wildlife in Tasmania. 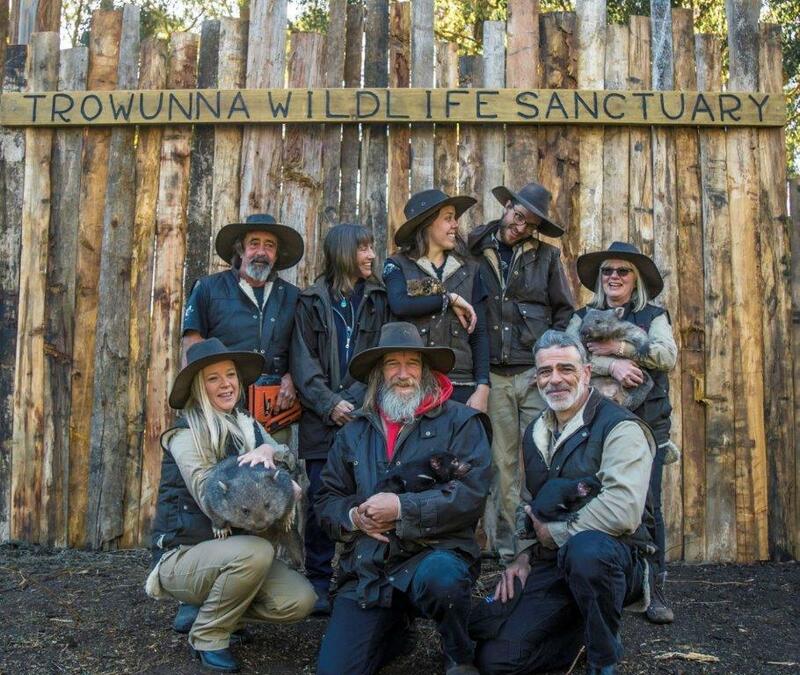 Centrally set amongst varying environments, Trowunna provides a haven of 65 acres for our native transient Tasmanian wildlife and migratory wildlife looking to travel through what are, sometimes hostile environments. Where we are located is a crossroad where animals from alpine, forested, and coastal regions can meet and traverse across safely. Trowunna has become such an animal-friendly place that much of the wildlife is drawn to the sanctuary as a natural safe haven. Where better a place to display our wonderful selection of Tasmanian fauna, than amongst our naturally occurring array of habitats with native flora. 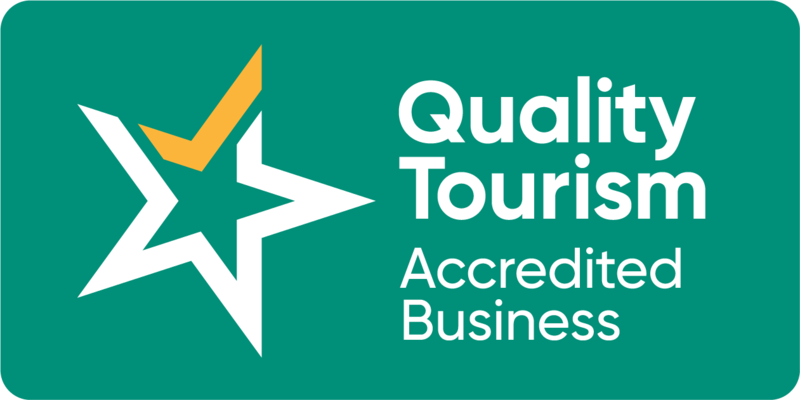 Trowunna has daily interactive tours with group and private bookings welcome. Facilities include the Devil Education and Research Centre, a gift shop, parking, toilets, picnic tables and disabled accessibility. The Devil Education and Research Centre at Trowunna aims to highlight the unique carnivorous mammals that live in Tasmania. We also offer Devil, Wombat and Quoll Workshops for career development or personal interest. We take sheer delight in seeing the smiles of so many visitors as they explore the sanctuary that is Trowunna. 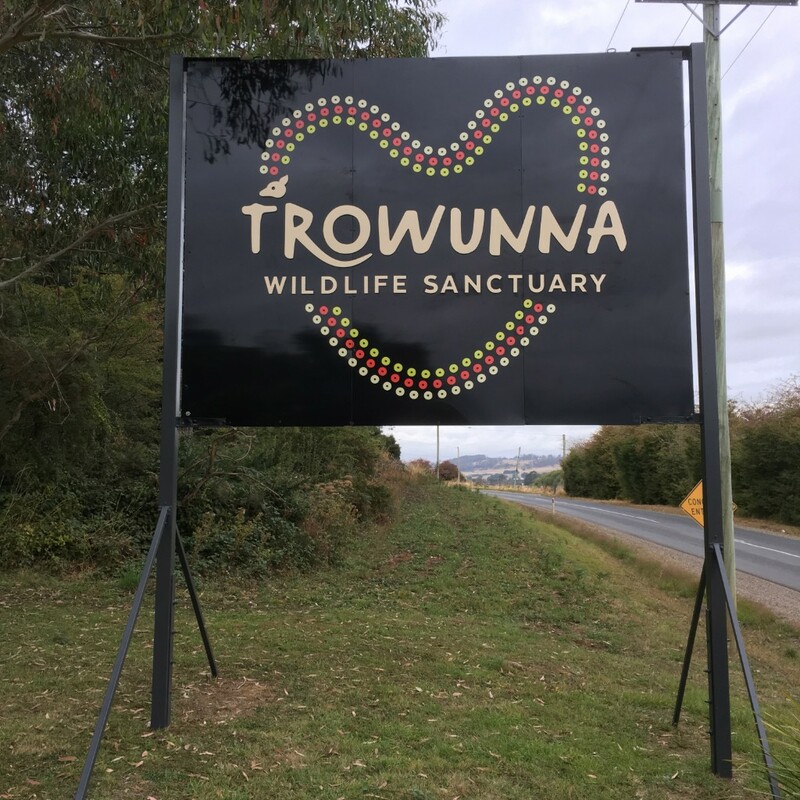 So if someone asks ‘What is there to do in Tasmania?’, tell them to go to Trowunna Wildlife Sanctuary, and experience the magic of nature’s wonderland. Trowunna Wildlife Sanctuary is an accredited tourism business of Australia.